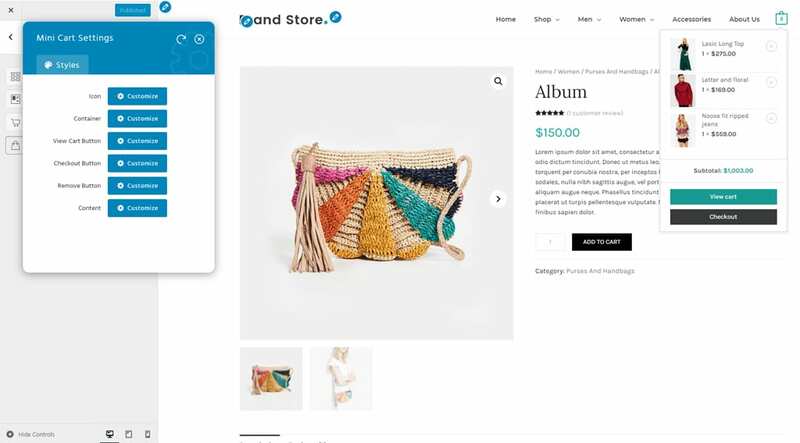 Although WooCommerce is a WordPress favorite for creating an online shop, it’s often very constraining in terms of customizability — making everyone’s WP shops look the same. 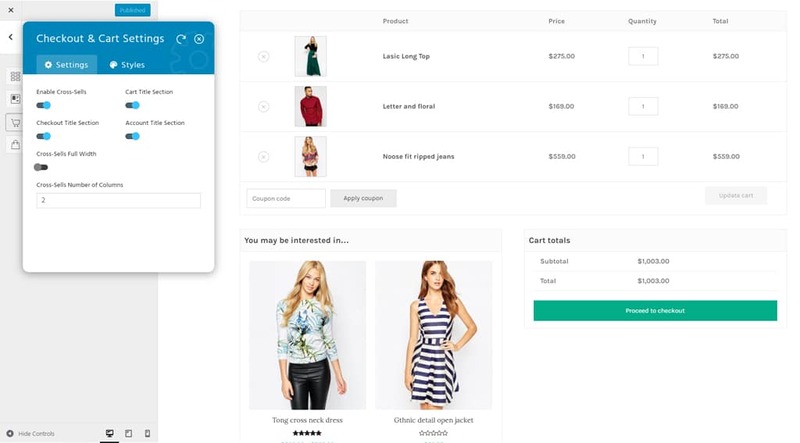 For so long, WordPress designers and business owners who use WooCommerce have been challenged by its limitations in customizing the design and functionality of online shops. 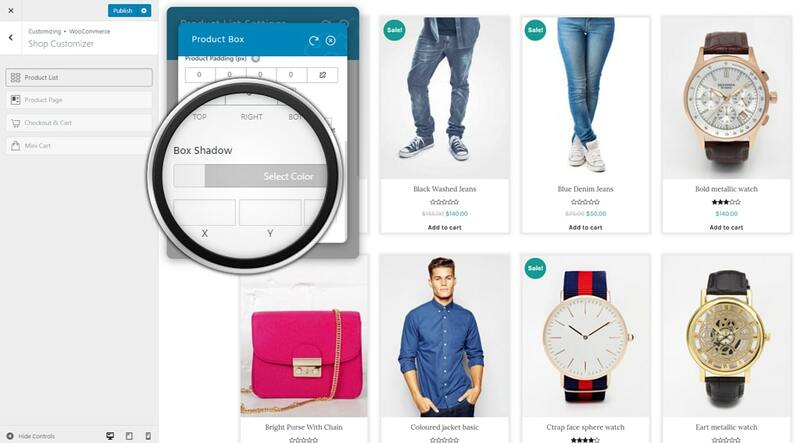 These limitations can be detrimental especially for eCommerce WordPress users. 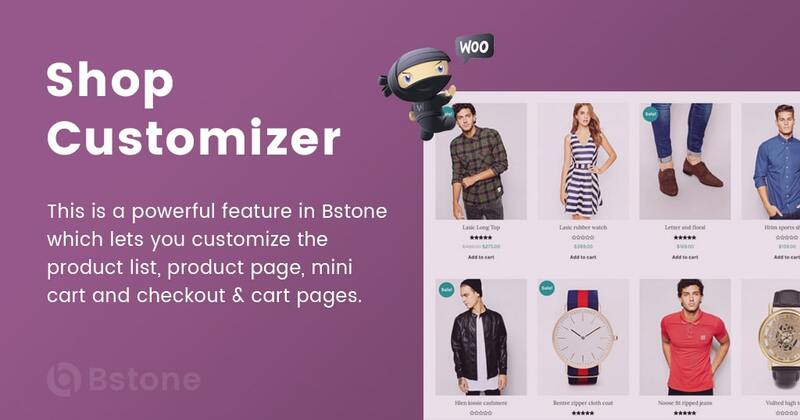 That’s why we sought to stretch the capabilities of WooCommerce by offering Shop Customizer as a complementary feature! 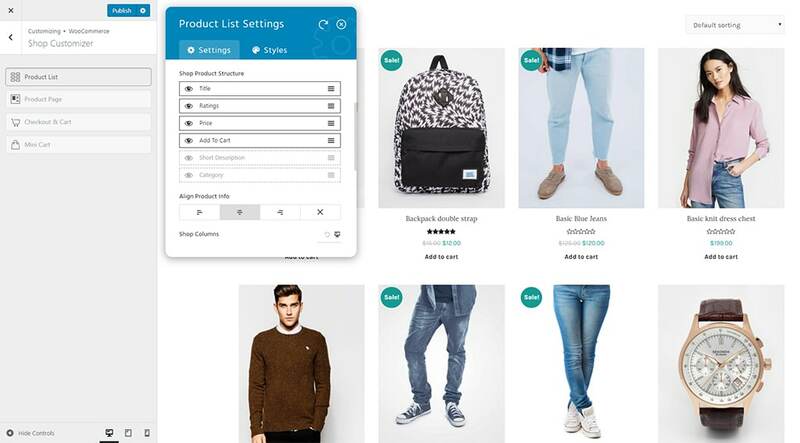 One of the limits of the WooCommerce plugin is that it doesn’t allow you to customize the layout of your shop pages: the Product List, Product Page, and Checkout & Cart. 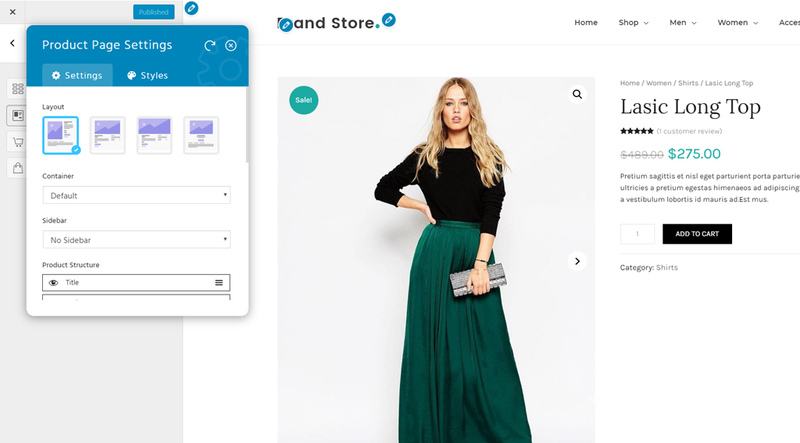 Now, you don’t have to worry about how to design your online shop, because Shop Customizer offers a wider range of customization, allowing you to customize your online shop to a whole new level. 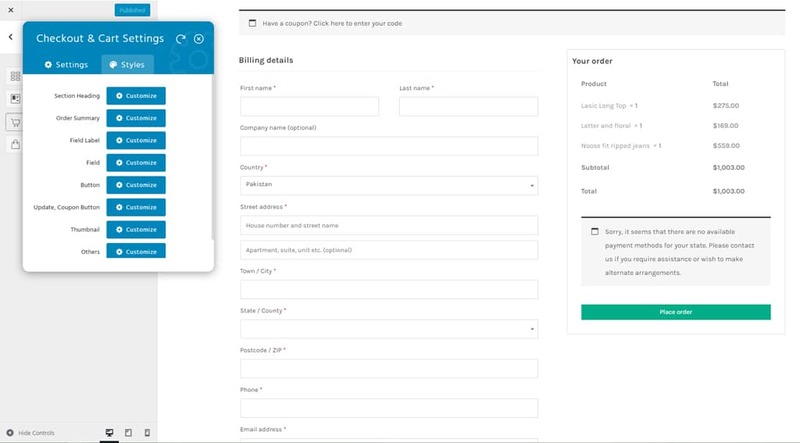 You can customize the product list, product page, mini cart and checkout & cart pages. 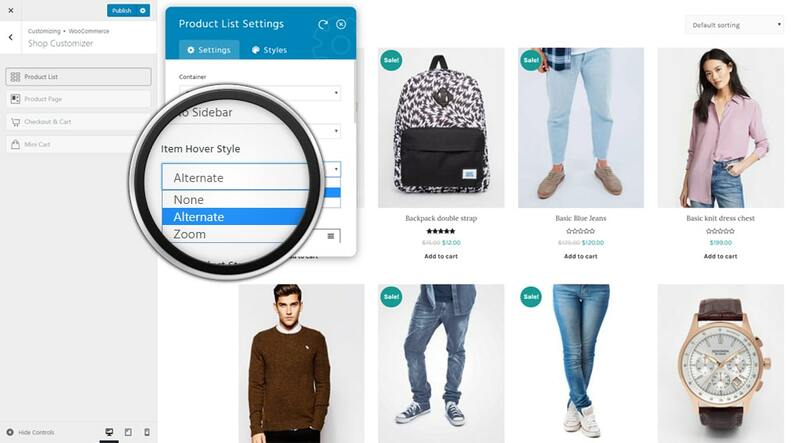 With unique features and countless customizations you can build a store that matches your brand.